Legoland Japan has announced its “Brick-or-Treat” Halloween event, as well as a free ticket offer, to boost attendance at the newly opened park. Running 14 September – 6 November 2017, Legoland’s first seasonal event will see new Halloween decorations appear across the park, with a giant pumpkin as its spooktacular (too much?) centrepiece. The newly created Lego masterpiece is made from 62,000 bricks and is 1.4m high and 2.3m wide! Also, the park’s “Smile Connection” character greeting show will receive a horrific update with the addition of Frankenstein and the Mummy. Guests can join the fun by entering the “Halloween Costume Contest” every Friday, Saturday, Sunday, and Monday throughout the event. There will be a daily prize for the best costume, as well as a grand prize awarded in November for the best costume across all the daily winners. Finally, no seasonal event would be complete without limited edition merchandise and food available throughout the park. New Ticket Offer to increase attendance? 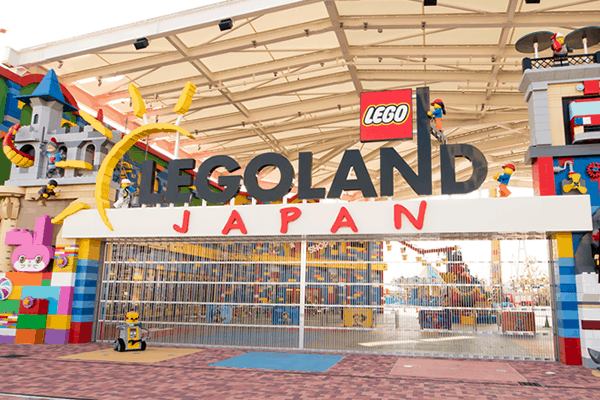 Legoland Japan has revealed a special free ticket offer; guests who visit before 11 September using a one-day ticket or one-day family pass will receive a free one-day ticket. The ticket is valid between 14 September and 31st December 2017, giving guests the chance to return for the Halloween or Christmas events. The offer is the latest in a series of deals for boosting visitor numbers at the struggling park. Since opening in April 2017, Legoland’s attendance has been below expectations, with potential guests complaining about the high ticket prices. There’s no denying that the ticket prices are high when an adult ticket costs ¥6,900 ($65USD), only ¥500 ($5USD) less than an adult day-ticket to Tokyo Disneyland. 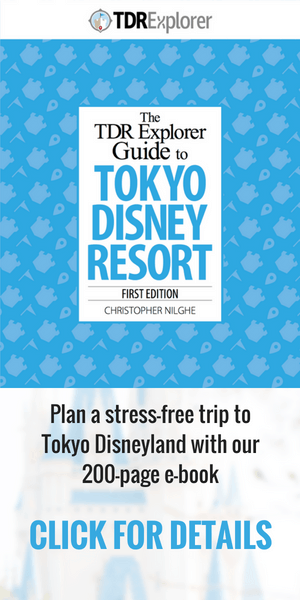 What’s more surprising is a child ticket, for those aged 4-12, costs ¥5,300 ($50USD), that’s ¥500 ($5USD) more than Tokyo Disneyland’s child ticket! Costs can be reduced slightly by booking online in advance, but overall it’s undoubtedly a high price for a new park. Soon after the park opened, Legoland tried to combat the negative reaction to its prices with a new family-passport. The 2 adults + 1 children option costs ¥14,700 ($145USD) saving ¥4,400 ($40USD), while the 2 adults + 2 children version costs ¥18,300 ($170USD) saving ¥6,000 ($55USD). Also, during August annual pass holders have been able up to bring two guests to the park for free. Despite these offers, the park continues to struggle, opting to not open on Tuesdays and Wednesday in July and this September. Whether the Halloween and Christmas events will boost sales and bring the park back to 7 days a week operation remains to be seen. Are you planning a trip to Nagoya to visit Legoland Japan? Or a dream trip across Japan? Be sure to read our guides on booking flights to Japan, buying a Japan Rail Pass, and even how to stay connected with Japanese mobile internet data.